This unique multi office building can be subdivided to as less as 250 sqf office or combined 375 sqf. Some of the offices can have independent access from street or parking.Perfect office space for business start up or established business. Great for professional offices, medical offices or Urgent Care centers. 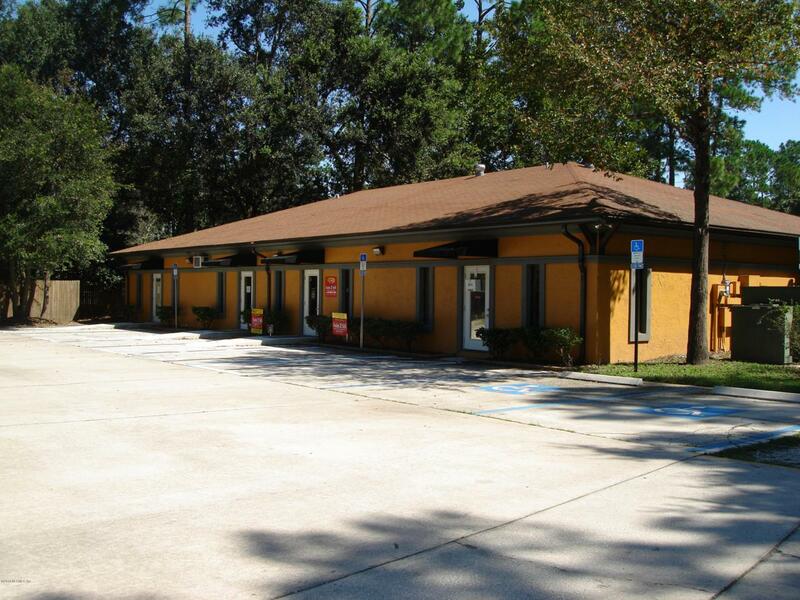 Landlord will entertain 1 year lease contract or month-to-month for small offices. Utilities are included in small office rent. During 2011-2012 property had major interior and functional renovation: new roof raised ceiling, new HVAC, upgraded restroom. Life safety Code and ADA compliant.Ample parking - 56 spots .Space consist of open space and private restroom. Can be combined with space #2. See floor plan. Utilities ( water and electricity) are included. Lease $595 p/month.